The Allgäuer Berghof at a height of 1.200 meters offers you the highest comfort. In our family hotel in the Allgäu, pure nature and plenty of facilities to play and feel good are waiting for you. 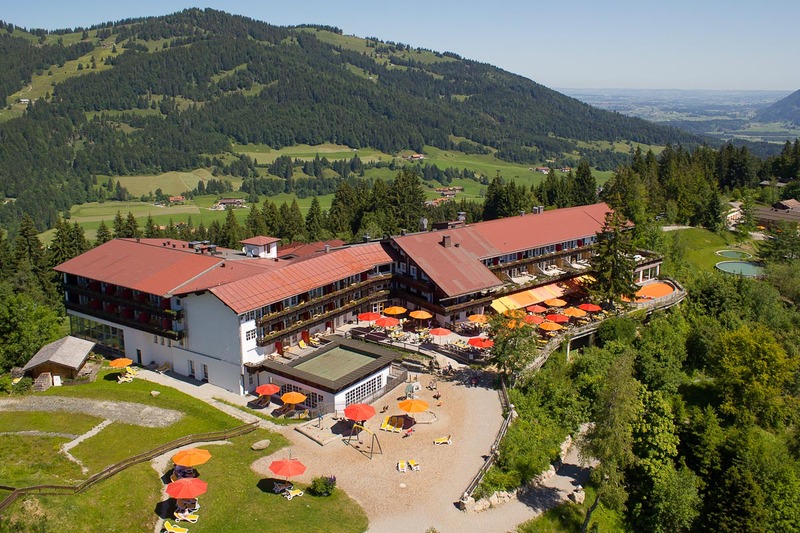 Visit our family hotel in the Allgäu!